Cracking open the sketch book for another peek. 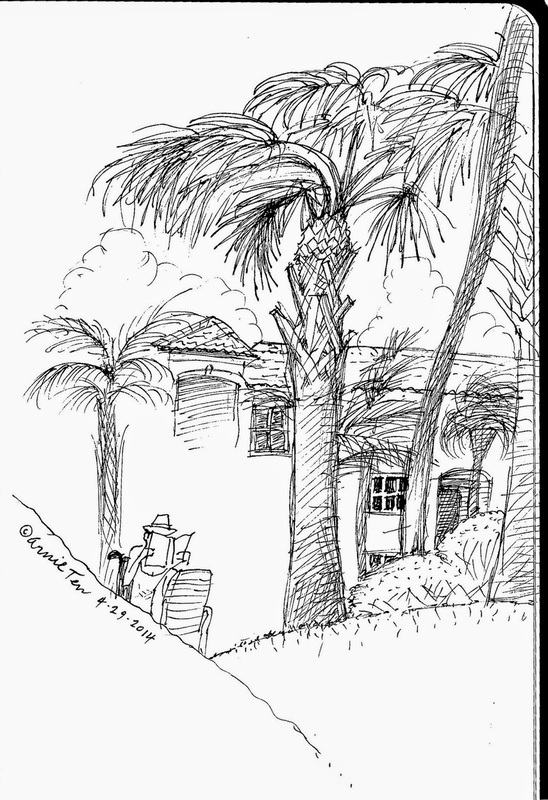 This is the second palm tree drawing from my recent trip to Florida. Had fun with this one. So, I finally made it back to Florida. Hadn't been there since I was 2 or 3 years old. This time I had my sketchbook. 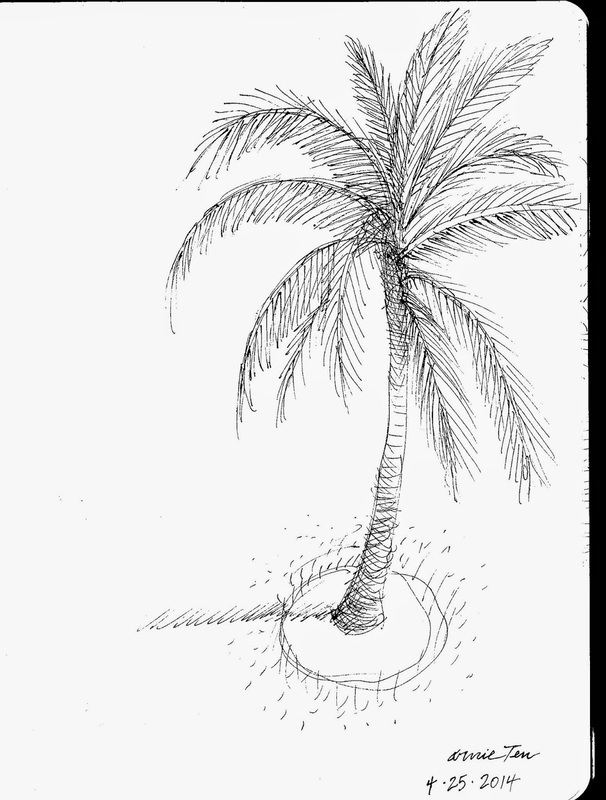 Tried my hand at drawing a palm tree.